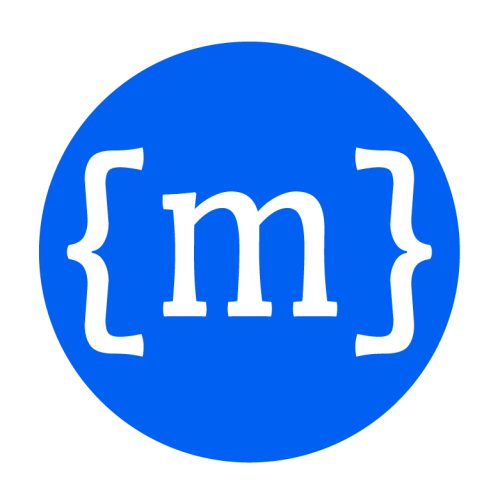 MBrace dependency used for initiating parallel/distributed workflows. Creates a linked cancellation token source given collection of cloud cancellation tokens. Gets the current fault policy. Gets the current logger instance. Start a new computation as a cloud process. Creates a new scheduler instance with updated fault policy.